Buying a home in a new city can be scary. When you don’t know much about the area, it can be hard to think about putting down roots in an area you don’t know much about. Before you think about buying a home, you need to learn a bit about the area, before making a big investment, like buying a home. 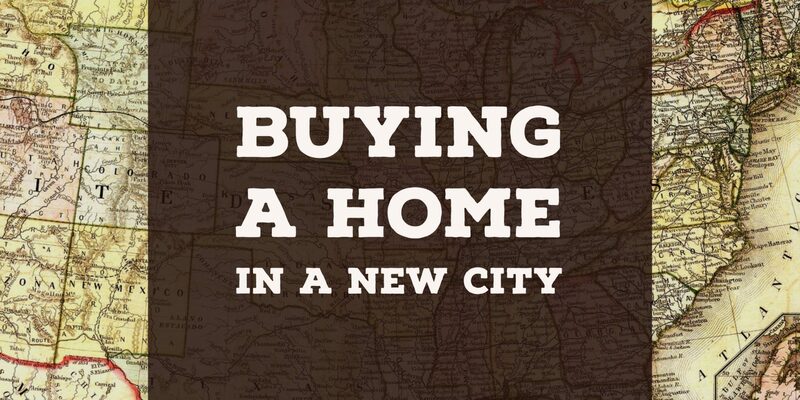 In this post, we offer up some tips for buying a Knoxville home, how to buy a home in a new city. Exploring a new city can be fun. It can also be important when you’re thinking about buying a home. This is one the most important tips for buying a Knoxville home in a new city. You may think you know what areas of the city you really like. But, there are many times, when you take the time to really explore a city, that you may find there are other areas that you love any more. The only way you can really know this is by doing a bit of exploring. When you’re thinking about where you want to live in a new city, you’ll want to figure out what you want to be close to. Do you want do be close to work? Do you want to be close to your gym or shopping? Or, do you want to be a few minutes from downtown? Determining what your priorities are is an important step in buying a home in a new city. After you’ve spent some time exploring a city, determine if these areas put you close to where you want to be. You may be okay with driving a bit to work if you live in an are where you can walk to everything downtown. Or, you may prefer to be just a fewminutes drive to work every morning so that you don’t have to battle rush hour traffic. You will be living with the location you pick day in and day out. Be sure that you pick an area that makes you happy. Once you’ve narrowed down a location, you’ll need to see if the location you’ve chosen can meet your budget. You should talk with a loan officer to see what you can afford and determine if the area that you want to live in meets your budget. There are some areas that may be more costly to live in than others. If that area won’t give you what you’re looking for in a home, you may want to consider another area. There is likely a neighboring area close by that may be a bit more affordable and may provide you with a house that you want. One of the biggest tips for buying a Knoxville home in a new city is to consider renting before you buy a home. If you’re indecisive or don’t want to be under pressure to find the right home, you may want to consider renting for a month or two before you consider buying. Renting for a short time isn’t always ideal. But, when you’re unsure about where you want to buy a home, it gives you the time to figure out where you want to live and to find the right house. There are many different apartment complexes that offer short term leases or month to month leases. Many of these apartments even come furnished if you don’t want to deal with moving in and out of an apartment. Renting can sometimes be a worthy investment to give yourself the time to find the right home in the right area.